I've said it many times before, it looks to be a big year for Apple this year. A lot of very interesting products seems to be coming. A 4.7-inch and 5.5-inch iPhone 6, a new even thinner designed 12-inch Retina MacBook Air, an iWatch smartwatch and a new Apple TV, are some of the coming exciting products. If you think Apple has been “stale” the last couple of years, then I can say that it looks like Apple will do a “comeback” this year. 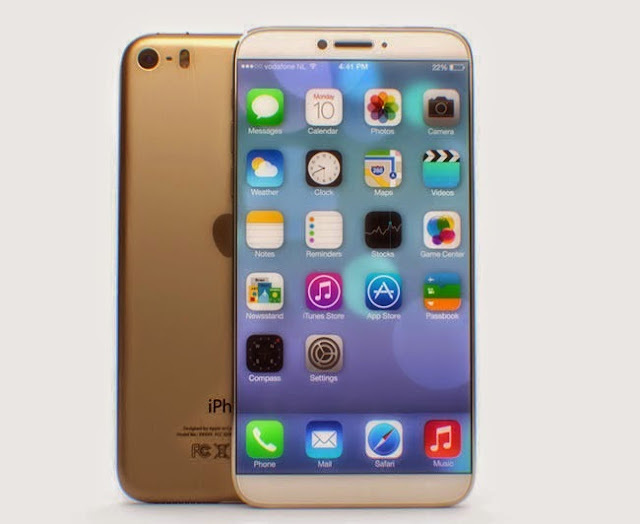 I am also sure that a lot of users will switch to the iPhone if Apple release bigger versions of the popular phone. I'm definitely sure about that.